On 25 May 2018 there are some changes to the current data protection regulations called the General Data Protection Regulations (GDPR). The school, and The Oxford Diocesan Schools Trust, regards the protection of personal data relating to children and parents/carers as a very important matter. On the school website, under Policies, in accordance with best practice, we have published our updated data protection policy and Pupil Privacy notice. The Pupil Privacy notice outlines the pupil information that we collect, hold and share including the lawful basis about how we use this information. 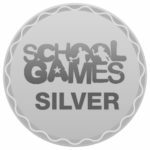 Should you require a paper copy of any information on this website, please contact the school office and we will be happy to provide you with a copy, free of charge. 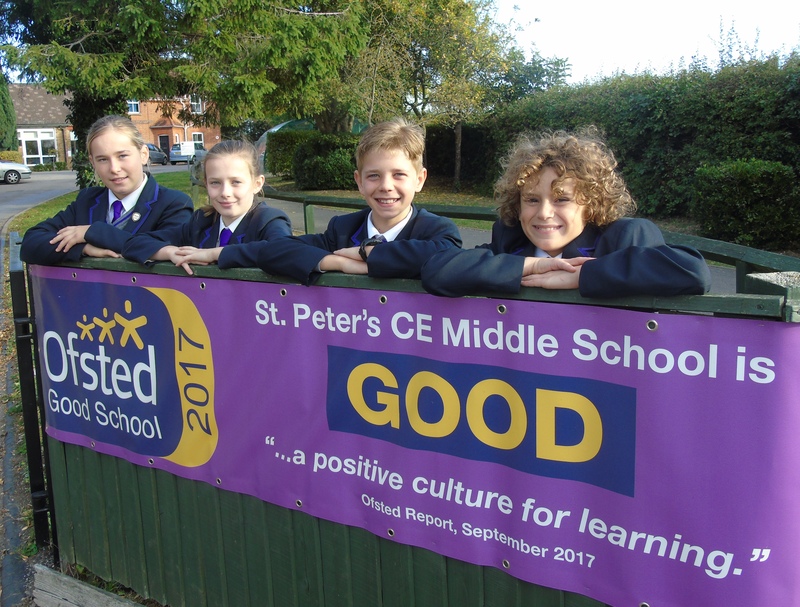 St Peter’s is a 9-13 years Middle School, situated on the edge of Old Windsor adjacent to rolling hills and Windsor Great Park. Whilst the majority of our children come from Old Windsor, we draw widely from Windsor First Schools and beyond. 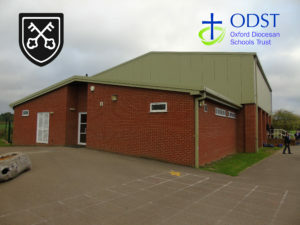 St Peter’s is a Church of England School working in partnership with the Oxford Diocesan Schools Trust. We offer a Christian education to children whose parents wish them to be educated within a Christian community. 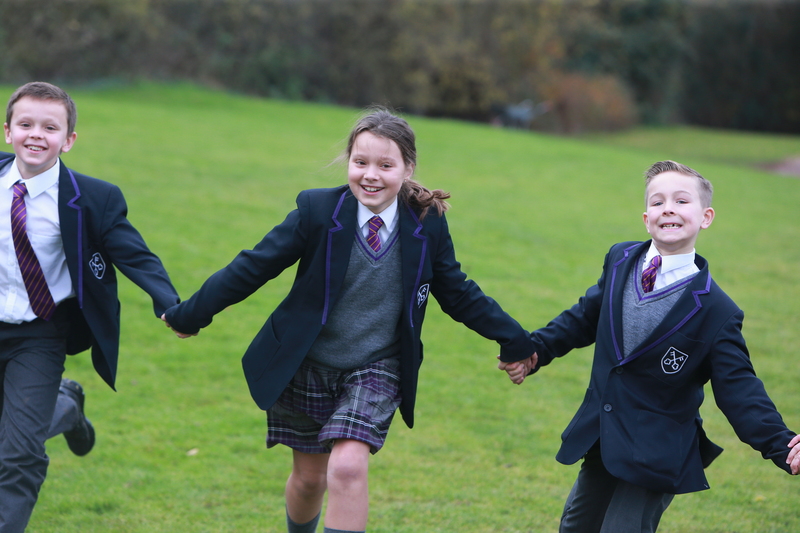 We are a family school of a size in which all children can be known, valued and encouraged to achieve their best. The House singing competition took place this afternoon. Each House sang a song and each House entered a small group to sing a song. The winners of the whole House singing were Tudor and the small group winners were Stuart.